My oh my, how we love our Hibiscus table lamp so. Contemporary, luxe and just all round delicious, this little gem tops the D&R team’s wish list. Turn it on and the light just bounces off the copper bulb holder creating the most amazing ambience, perfect for a proper grown-up dining room. 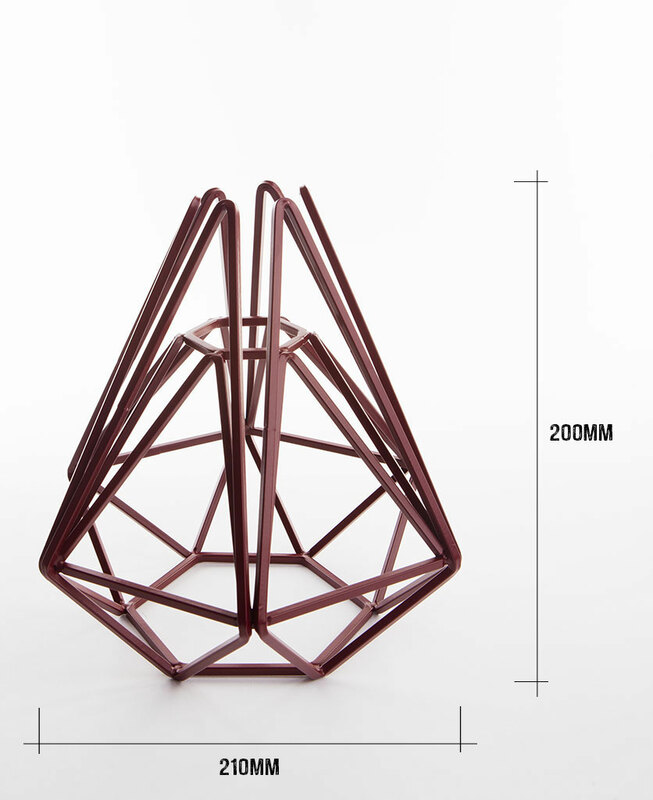 To say we’re chuffed to bits about this geometric cage table lamp is a huge understatement. 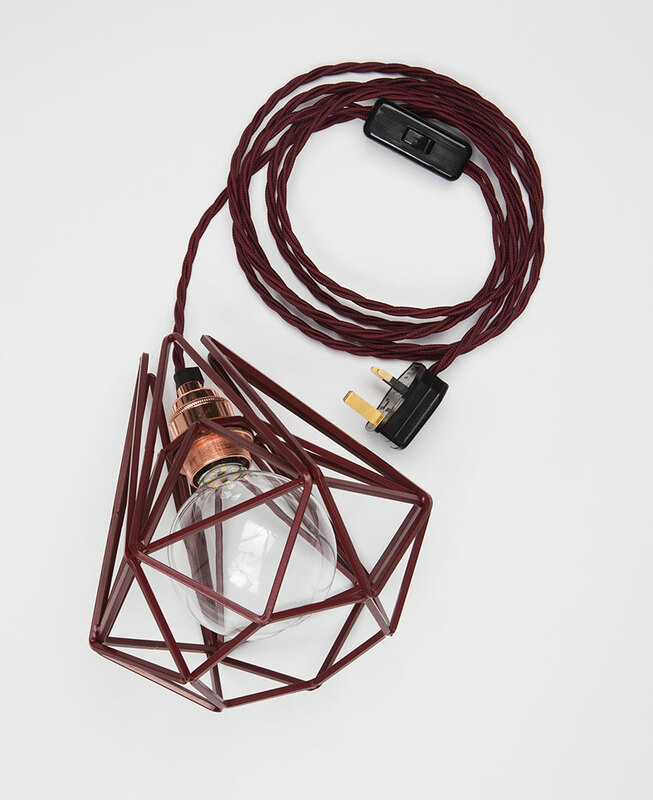 Let’s be honest, pairing the deep burgundy cage with a matching twisted cord, and topping it off with a gorgeous copper bulb holder is just genius. Oh, and did we tell you it has a snazzy little in-line switch to make life easy too. But enough of all this back-patting, let’s get down to the business of inspiring you. This stunning table light is a real statement piece and would be the perfect addition if you’re trying to add a touch of luxury, sophistication, and pizzazz to a room. The rich burgundy powder coated, steel cage would look marvelous on a cool sideboard or shelf – while you’re here have a peep at our Marlene shelf brackets in bronze. 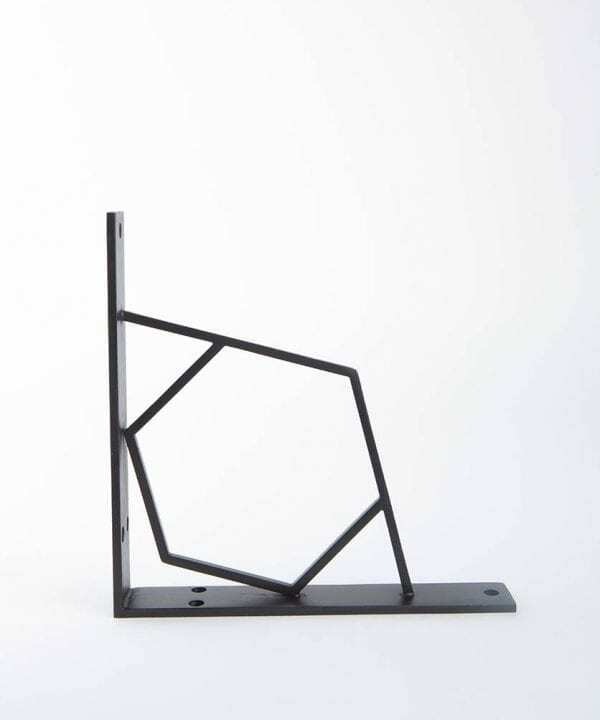 The geometric lines of these uber-stylish brackets would make a striking combination with this geometric cage lamp. And don’t forget to style up your lamp with a selection of plants and vases, not too many mind you as you the Hibiscus really does love the limelight! There is, however, one very close friend that it’s very happy to collaborate with, and that’s our polished copper mesh light. These two really are a match made in heaven – seriously guys get a room, literally! 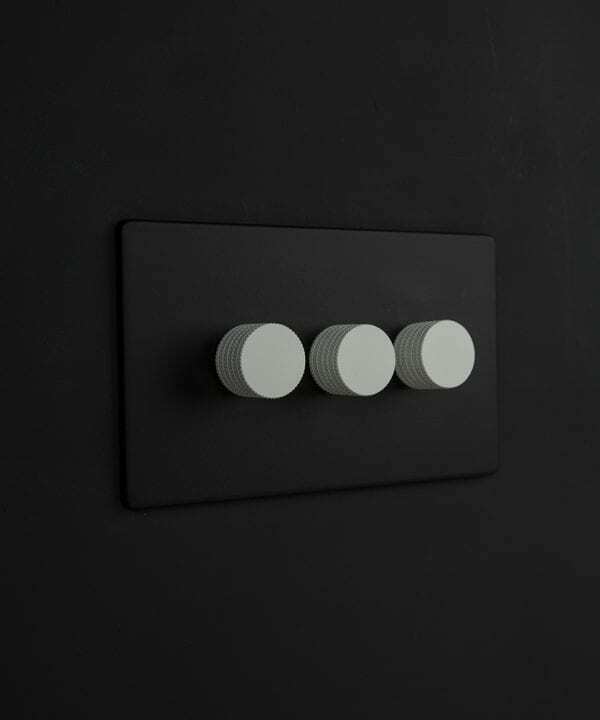 And for the cherry on the top, complete your room in spectacular fashion with our range of designer switches, dimmers, and sockets. 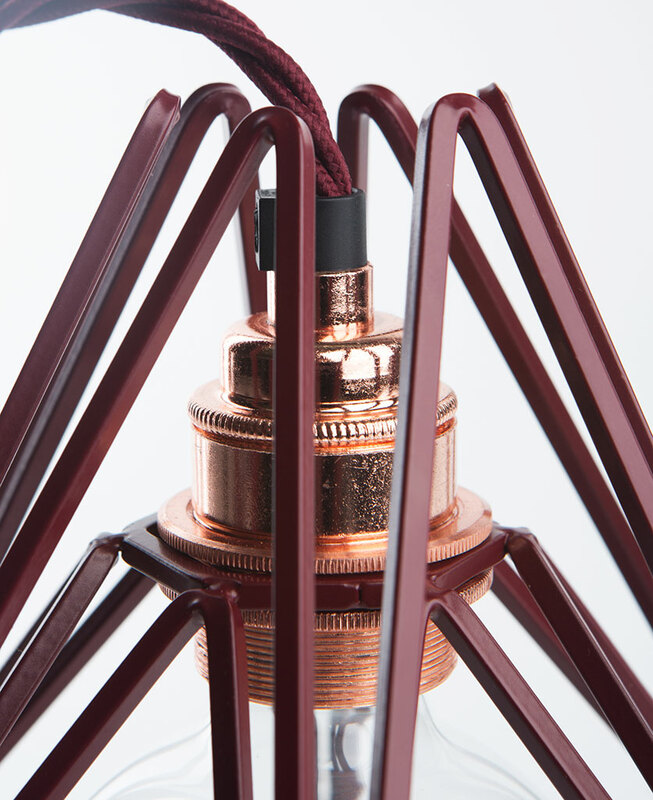 Each lamp is fully assembled with cage light shade, a polished copper threaded E27 bulb holder, a 3m length of burgundy twisted fabric cable, black inline switch, black 3 amp plug and a globe hidden filament LED bulb in either clear (ambient) or frosted (brighter).